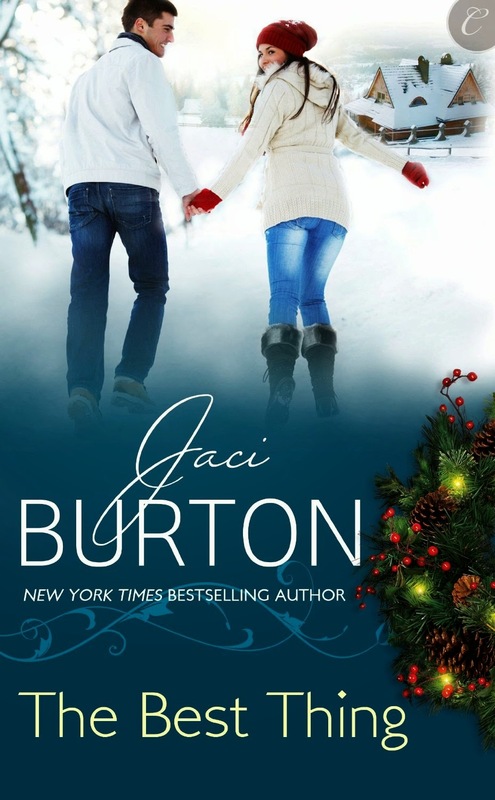 A year ago, Tori let her guard down and Brody Kent slipped right in, planting one hot, unforgettable kiss on her in a dark corner at the company Christmas party. Though the kiss surpassed her wildest dreams, she can't let it happen again. She loves Brody, but he's got a reputation for loving and leaving. She'll have to keep her heart—and her libido—in check. Brody can't get the time of day from Tori—ever since that impulsive kiss, she's avoided him with the same brutal efficiency she uses to manage his family's construction company office. The company can't afford to lose her, and Brody's come to realize that he can't live without her. But how can he convince Tori that he's a changed man?